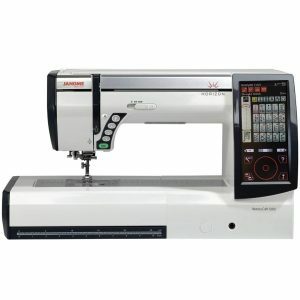 Embroidery machines are available from practically every sewing machine manufacturer. The choice of which machine will be best for you will be determined by the purpose that you have for the machine. How much money do you have to spend on this machine? Will you be doing this for yourself and your family – so hobby sewing? Are you planning on doing some heavy duty embroidery – let’s say a 100 t-shirts for the high school band? 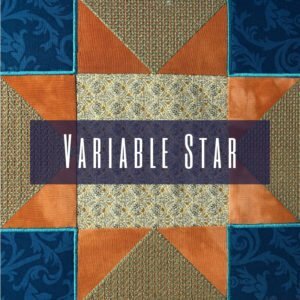 Do you want to do sewing while you keep an eye on your machine, or are you more a one-thing-at-a-time kinda person? 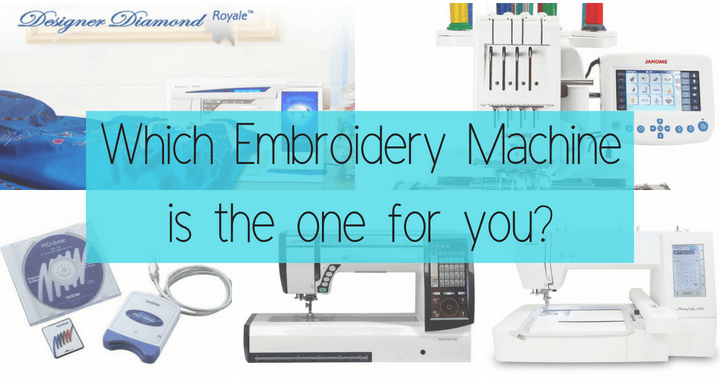 What size embroidery designs do you want to stitch out? Do you want a variety of sizes? How much money did you say you have? Which machine manufacturer makes the best machine? This is a really good question, and one that is open to a lot of debate. Frankly, the best machine is the one that has a service centre close by. You want to be able to get the machine serviced regularly (about once a year, depending on how much you use it), and you want someone to help you if you get stuck. To do this, you don’t want to go to the other side of the country, or the next county. In South Africa, we get Elna machines, which are the exact same machine as Janome in the USA. I do believe that there are a lot of instances where machines are simply labelled to be an Elna, Bernina or Janome but they come from the same manufacturer. The brand is not as much the concern as where it is made. Switzerland is my country origin of choice! I would stay away from machines that are available from your local Walmart or Makro. Reason being that these chain stores are at the whim of the market, and they may sell something today that isn’t available tomorrow, and the sales people don’t know what they’re talking about. Parts for the machine should be available and you want to get to know the people that are servicing your machine. You build a relationship not only with the machine, but the people behind it too. 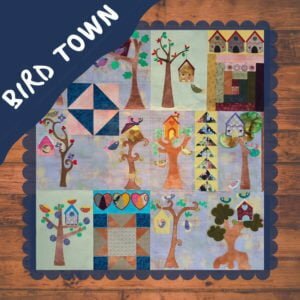 Always buy from someone who has a sewing background, and this is generally limited to your sewing machine outlet or a quilt shop. Hoop size refers to the size of the embroidery design that can be stitched on a machine. When embroidery machines were first available they were limited to a 4×4″ hoop. You could sew only this size, and the designs available to purchase at the time were only in this size. As time passed, machines improved and larger hoop sizes were introduced. Suddenly you could get larger designs that fit into one hoop, but you could still use your 4×4 hoop if you were prepared to do multiple hoopings. You will need to know how to align your designs to avoid mismatched lines and colours and…well….it can be messy, and not a lot of people know how. Nowadays, domestic machines have a range up to 8 x 12″. How do you decide? Take the largest range in your price bracket. You may think today that you’re only going to embroider baby’s bibs or onesies, so you don’t need large designs. 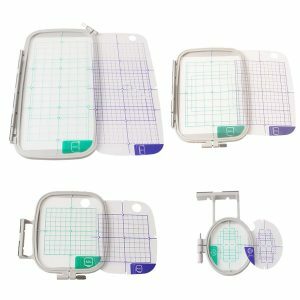 Baby grows to a toddler and now the clothes are getting bigger, and that 4×4″ design doesn’t look right on the size of clothing….hmmm….you should have gotten a 5×7″ hoop. Right, you’ve decided on the brand, or maybe not yet….You are now faced with a bombardment of choices. And most of them are combination machines. A combination machine in my dictionary is a machine that can do normal sewing, and with a few adjustments can take an embroidery hoop and do machine embroidery. There are a mighty number of these. Do you want to sew while you’re embroidering? 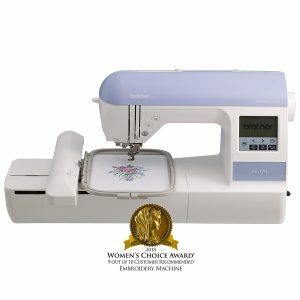 Do you need a new sewing machine or will an embroidery machine do? Can you be without a machine when the machine needs to be serviced? Do you have space for multiple machines, or only one? Personally I prefer machines for their designated purpose. 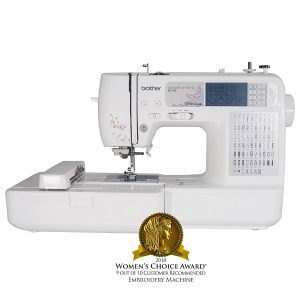 As such, I have domestic embroidery machines, domestic sewing machines (I collect machines like people collect fabric!) and a long arm quilt machine (singular, at the moment :)) . I don’t want to be without an alternative when one needs to be serviced, and I like being able to do some sewing whilst a simple embroidery design is being stitched. 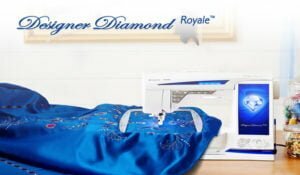 I say “simple”, because you cannot leave your embroidery machine alone, and I don’t believe in multitasking – it’s a myth! If you have regular color changes, or doing appliqué, you won’t be doing anything else! A standalone embroidery machine is a machine dedicated to embroidery. You can’t make clothes on this one, but you can embellish it with embroidery. In this bracket, your choices are more limited, and you have the option to go semi-industrial or super industrial. Semi-industrial is an embroidery machine with more than one needle, usually starting at four. 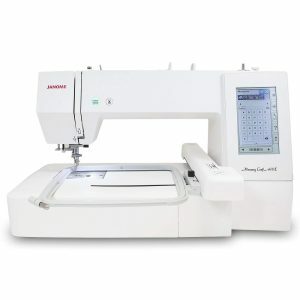 An example is the Janome four needle beauty which I’ve had my eye on for a while. You will need to go semi-industrial or industrial if you want to do that 100 t-shirts for the high school band. Unless you have a lot of time to do it, and you can do it in batches. Your domestic embroidery machine will not cope with large quantities and you run the risk of burning out the motor with extensive use. What is a “card slot”? 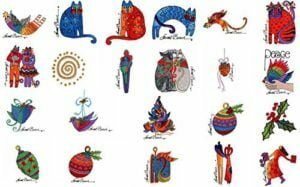 You can purchase embroidery designs on a card, similar to buying embroidery designs on a CD. This is older technology, though some machines available today, still have card slots. You will need a card writer if you want to use the card slot of a machine. 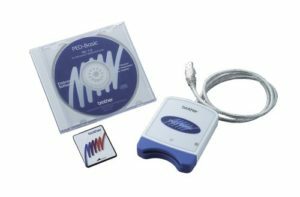 Most machines now use USB, where you transfer designs to the USB and then insert the USB stick in the embroidery machine. 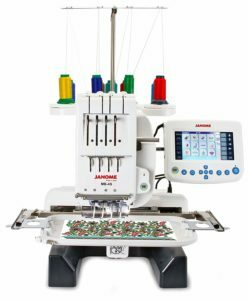 You can also link your embroidery machine to your computer with a cable and transfer designs directly to the embroidery machine. What is the point of a card slot? It makes it possible for people who have cards with designs to continue using them with a new machine. You will have to transfer the designs from the card to your computer or to the machine if you don’t have a card slot. You will still need a card writer for this. How will I get designs to my machine? As mentioned above, you may have a card slot, so this is one way. 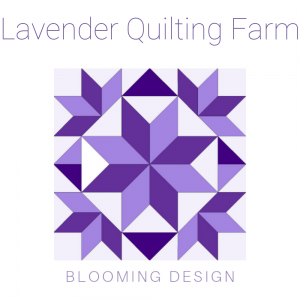 When you purchase embroidery designs from The Lavender Quilting Farm, you will get a link to download the designs from this site. We have a short tuturial on transferring designs to a USB stick here. The method for transferring designs to your machine will be the same, except your machine will take the place of the USB. And that’s it! Let me know if you have any questions, or need further guidance. I’ll be more than happy to help! Posted in Machine Embroidery and tagged brother, combination machines, embroidery hoops, embroidery machines, husqvarna, janome.